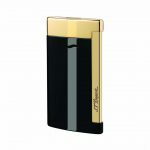 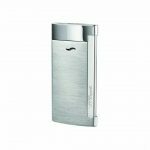 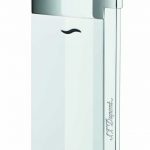 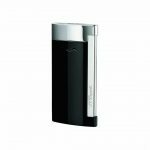 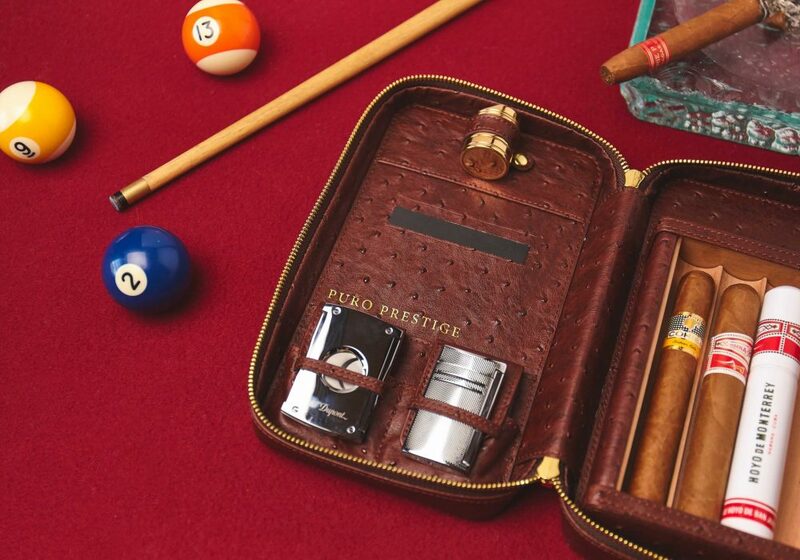 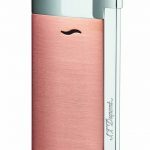 Revolutionary design creates the world’s slimmest luxury lighter, with a powerful wind-resistant torch flame to light up whatever you need it to, wherever you are. This stylish accessory features a powerful, wind-resistant torch flame suitable for all conditions. 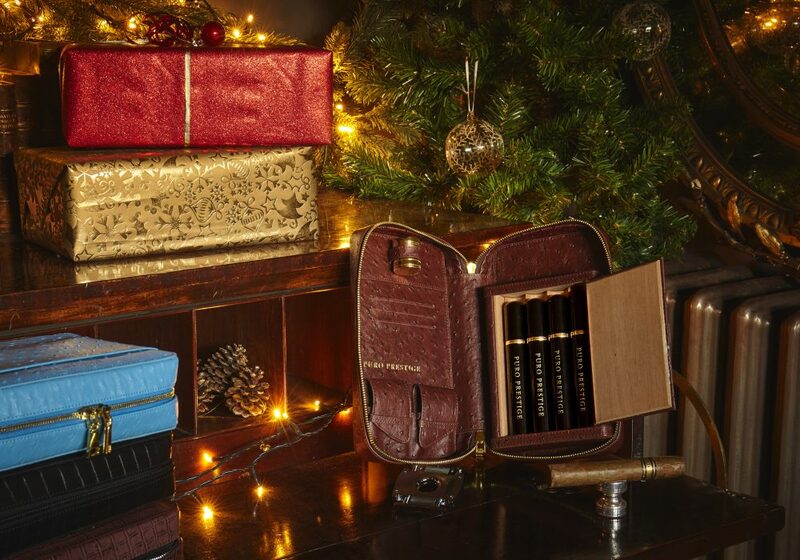 Practical for everyday use and suitable for both men and women, the Slim 7 is without a doubt, a perfect gift idea for those who love accessories that combine cutting edge design and functionality.